In the event of a disaster or emergency situation, first responders need to be able to respond to fluid, shifting environments. It’s vital for responders to receive real-time updates on the ground. But when there’s an emergency or disaster in a rural area, staying connected with the latest info can be a real problem. Urban networks can get overloaded in emergency situations as well, as friends and family desperately try to get in touch with their loved ones. As a result, it’s important for responders to have access to fast, reliable networks. LTE technology is one tool available to public safety workers, along with cloud storage and safety apps. Here’s a bit more about how this works when disaster strikes. Technology plays a strong role in disaster preparedness today. First responders must be updated with live video streams and data so that they can come together and work rapidly as a team. Data is also gathered after the emergency, so that workers can better formulate their response before the next emergency happens. Most emergency organizations offer apps to help facilitate these actions, including the United Nations and the Red Cross. Yet mobile public safety apps are just one piece of the puzzle. Emergency technology also includes the use of sensors and data feeds to boost efficiency on the ground. Voice and text messages are used in disaster scenarios, as well as online information databases. To facilitate the use of this type of technology, it’s important to have a fast internet connection in the field. For example, in a forest fire responders would need to have video streaming, online maps, and realistic data models to help make decisions. Without the proper connection, they wouldn’t have the same idea of how the fire is progressing and what actions need to be taken. As a result, LTE broadband is often deployed to make real-time decisions and collect updates. LTE and public safety go hand in hand, particularly as this type of network is already readily available in most cities around the world. Public safety communications is one of the major drivers of deployment for LTE mobile broadband networks, as government organizations can see its importance in public safety operations. What happens in an emergency situation where there is no LTE network? Connectivity is one of the first things to go when disaster strikes. Existing networks can become overloaded in an emergency, and in the case of something like a forest fire, the emergency may take place in remote back country areas. 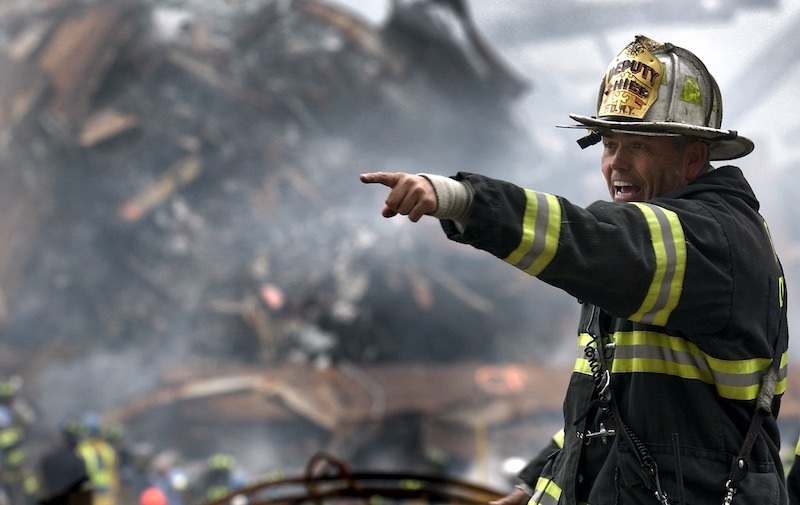 In this case, companies like Nokia Networks work on public safety by providing portable LTE broadband that can be taken with responders to the ground where rescue operations are taking place. With this type of technology, public safety responders can have connectivity up and running even in areas where the traditional networks wouldn’t be available. As LTE technology becomes more streamlined across various regions, emergency efforts can be better coordinated. Many industry leaders are looking ahead to 5G, which will enhance these efforts even further. This will lead to more efficient, rapid, and ultimately safer responses to emergency situations.